I have mushed dogs for 30 years. I have won sprint races here in Kotzebue but now I do long distant racing entering the Kobuk 440 the last two years. 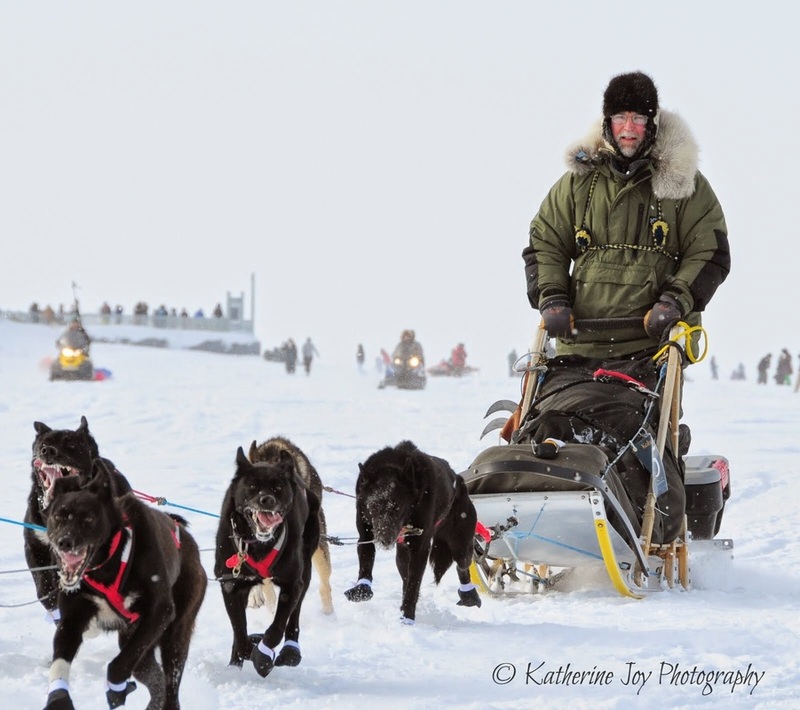 I plan to travel to Nome end of March for a 200 mile race hoping to qualify for the Ididarod next year. ​I would like to thank Bering Air for sponsoring my kennel for the Nome race.